Prince Lobel is pleased to announce the arrival of three new attorneys – Litigation associate M. Matthew Madden Jr., Domestic Relations associate Katie M. Walsh, and Of Counsel Cannabis and Real Estate attorney Jill M. Schafer. Jill Schafer is an experienced cannabis and real estate attorney with a long history of consulting and working with Massachusetts cannabis businesses. She advises clients on licensing, zoning and permitting, financing, real estate contracts, and regulatory compliance matters involving marijuana. She represents cannabis clients in connection with their day-to-day business operations, as well as in in high stakes matters, such as successful litigation against the Department of Public Health, resulting in the only court-mandated remand requiring the DPH to reconsider its denial of a medical marijuana license. 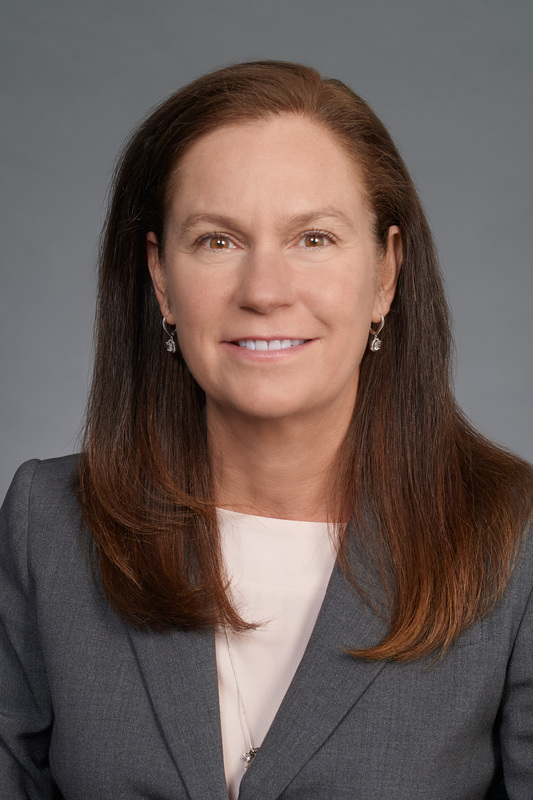 In her real estate practice, she specializes in development and land use matters, public construction and public works projects; housing appeals, municipal building projects; and environmental issues. 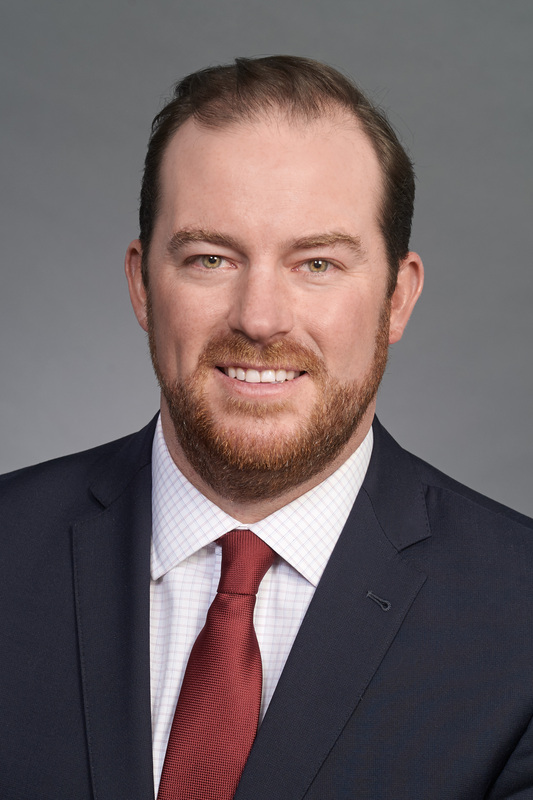 M. Matthew Madden Jr. is a litigator who focuses his practice on healthcare and malpractice litigation, premises liability, employment matters, and general commercial law. Madden handles 231, § 60L investigations, various types of malpractice, tort, and employment law claims, and general commercial disputes. He has obtained favorable results for his clients at trial and alternative dispute resolution. 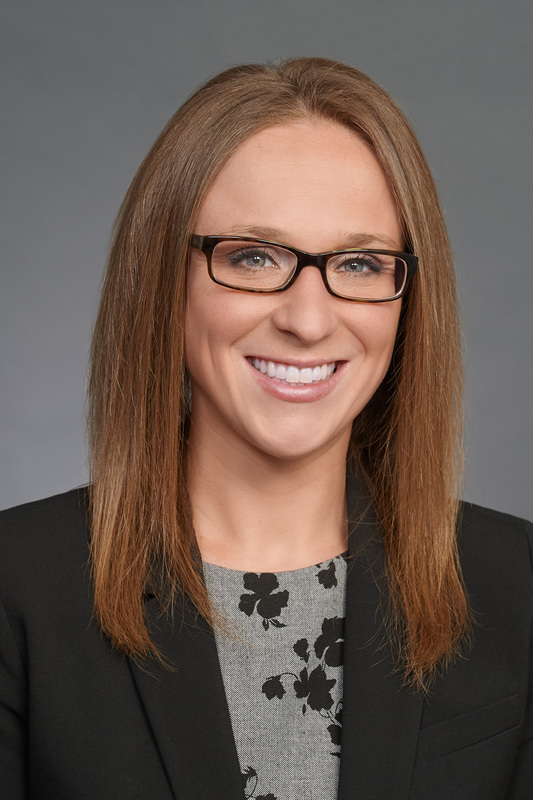 Katie Walsh is a family law attorney who helps clients with a wide range of domestic relations matters such as divorce, prenuptial, separation, and postnuptial agreements; child custody and support arrangements; alimony; removal proceedings; jurisdiction matters, and post-judgment modifications. Walsh is a sympathetic and helpful resource for her clients, guiding them through a complicated and emotionally fraught time. She is also a trained mediator and works to resolve matters fairly and amicably outside of the courtroom whenever possible.